From the earth to the glass, colour by colour and wine by wine, the Belgian artist Ben Meersman explains the different stages of wine-making through a collection of 25 illustrations. Housed in a barn dating back to this era, a wide variety of tools and equipment are on display ; horse-drawn carriages, tools once used for the manual labouring of the land and grape- picking, ploughs, presses, wooden vats, wine pumps, all of which provide an accurate picture of the industry's cultural and technical evolution. 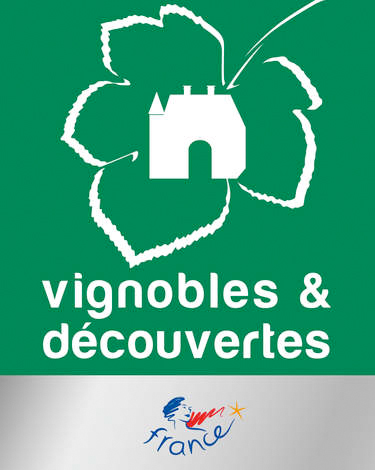 To discover the living conditions of the wine growers of this time, a rustic habitation on the domain has been restored. Man has always inhabited the land on which the village of Puynormand now stands. Proof of Neolithic occupation is found in the cut flints present in various areas of the village, and a Roman occupation may be indicated both by the name Vilatte which could have derived from the latin via late (by the road), and by the location called Pierre plantée which refers to a milliary column. A text dating back to 1274 referring to the village as Podo Normani is testimony of the Viking’s presence. During the Middle Ages, a wooden tower was replaced by a stone keep, which was later extended and became an impressive Feudal Castle covering over 4000m², but which was subsequently dismantled under the reign of Louis XIII. During the 12th century, the Roman church of Saint Hilaire was built, and was modified at the end of the 16th century following damaged caused by the various religious wars. 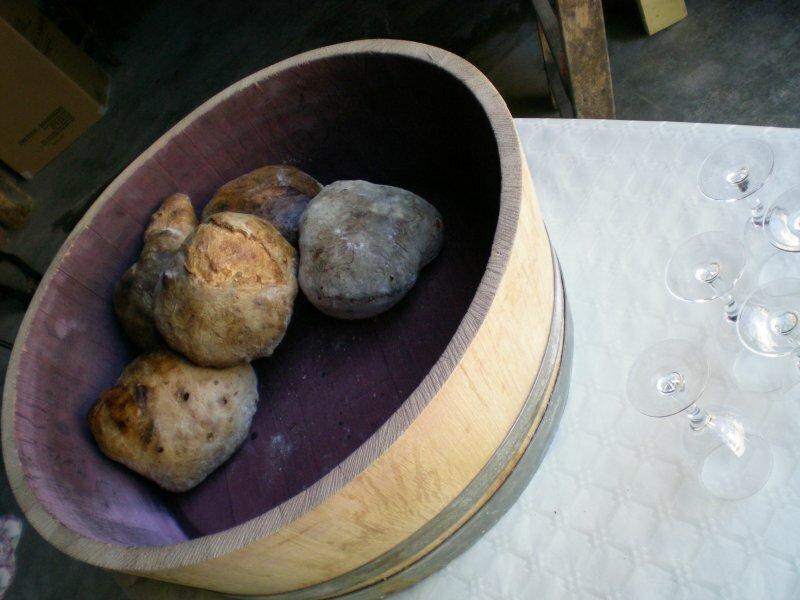 The Albret family owned Puynormand's vast district for two hundred years, and had jurisdiction over its 22 parishes. Henri IV divided it into different lots in 1602, and sold it to pay off his war debts. During the time of the revolution, the village held a county town status, and hosted the county court for around ten years. Early in the 19th century, Puynormand became like any other village and its population progressively declined from 1,200 inhabitants in 1850, to 300 residents today. 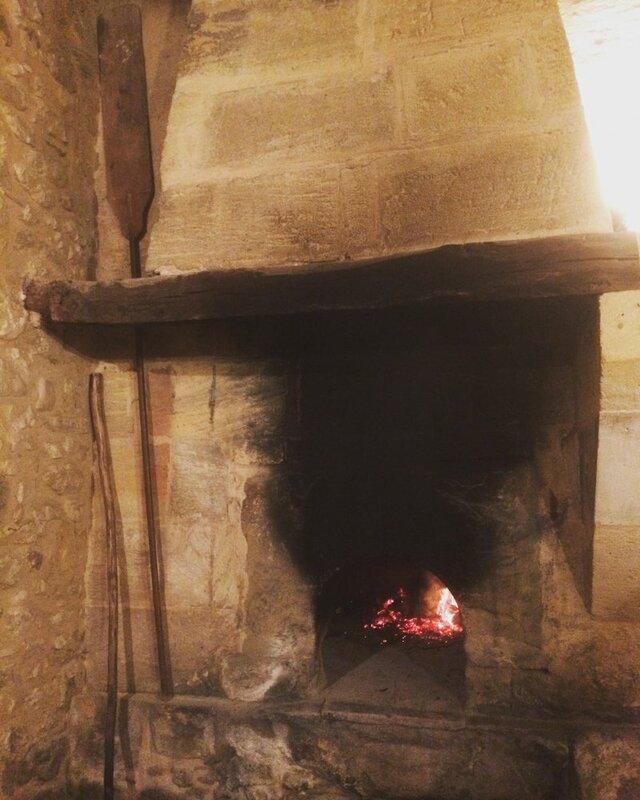 A beautiful and fully operational bread oven which dates back to the mid-nineteenth century was restored in 1997. 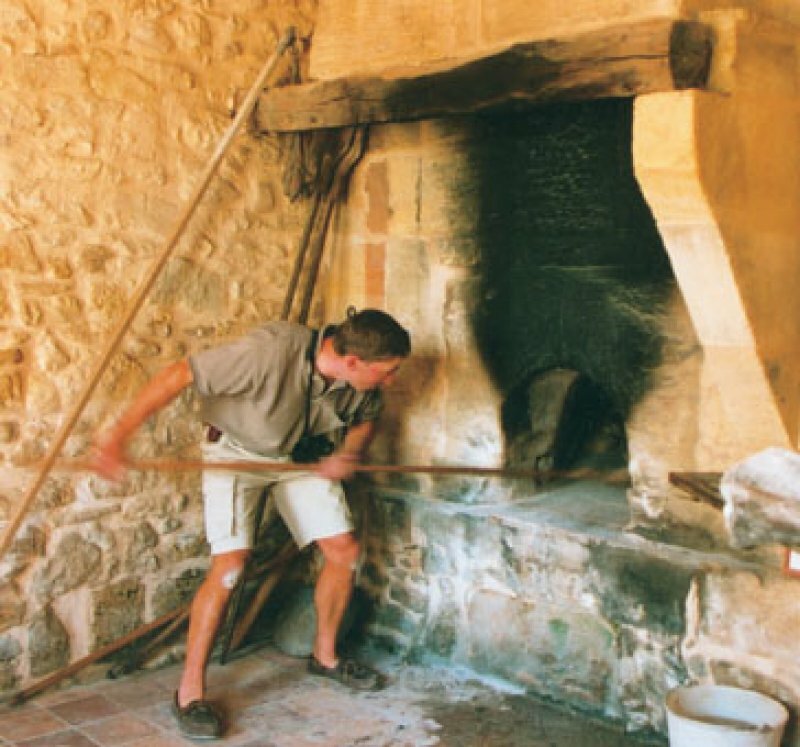 The oven is lit and used several times a year for cultural and festive occasions held either on the domain or in the village. 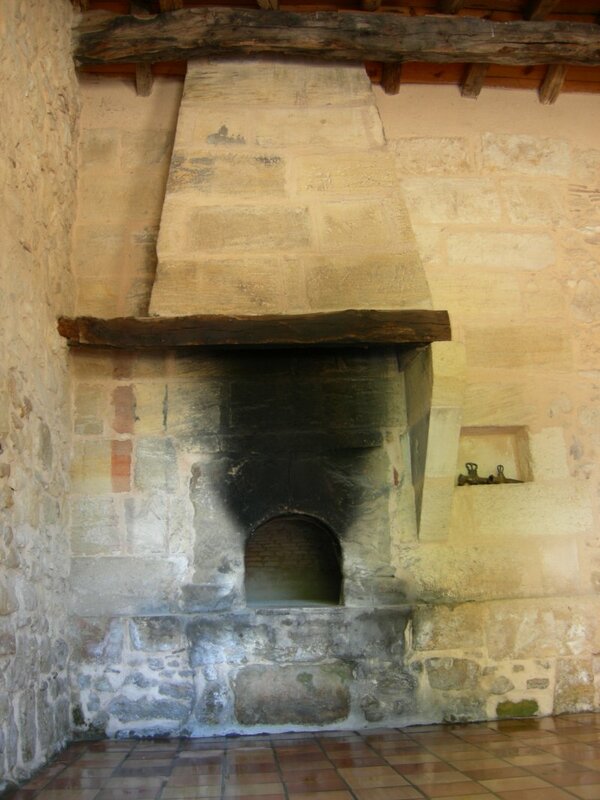 The building which houses the bread oven also serves as the setting for tasting the domain's fine wines. 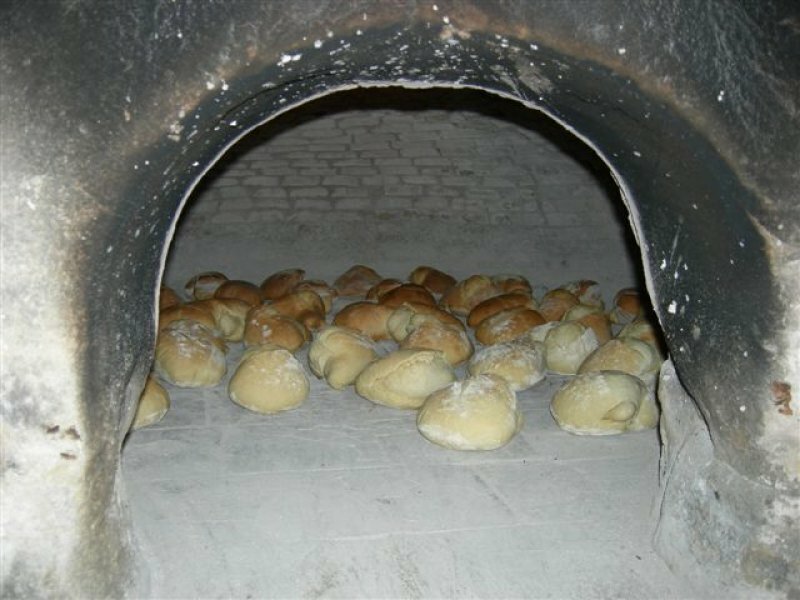 We also produce orcanic cereals, it makes the local baked bread another true "terroir" plaesure . Roman Church of Puynormand 19th of July 2018.
each time at 8 pm.